The 2015-16 Golden State Warriors keep proving time and time again that they are one of the best teams in the history of the NBA. After setting the regular season NBA Wins mark in the regular season with a record of 73-9 they followed it up with a historic comeback in the Western Conference Finals. Down 3-1 to a hard-charging Oklahoma City Thunder team led by Kevin Durant and Russell Westbrook , the Golden State Warriors Switching Defense came storming back to win the series at home in 7 games. 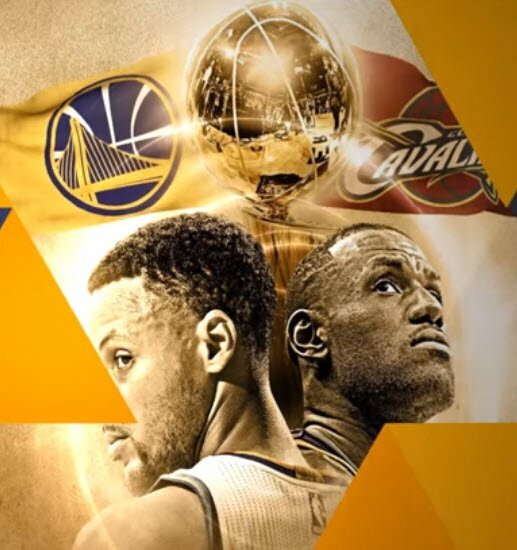 During the first two games of the 2016 NBA Finals the Warriors continue to do what they do best, hit shots, play airtight defense and move the ball. Their play only elevates on their home court at Oracle Arena, where they’ve only lost 3 games all year. The first of those losses came in April when they Boston Celtics came to town. The Warriors reach their peak defensively when they play their famous “Lineup of Death” featuring super swiss army knife Draymond Green at the 5. Green can guard bigger centers and quick point guards and allows the Warriors to switch match-ups seamlessly throughout a possession. The Warriors switching and hyperactive defense eliminates any advantage and offensive team may get on a particular offensive action whether it be a ball screen, down screen, exchange etc. They will normally switch all actions through all positions except when true centers Andrew Bogut and Festus Ezeli are on the floor. On this particular April night the Celtics used the Warriors defensive switching against them, creating various mis matches throughout the game and forcing confusion throughout. As you will see in the video below and the accompanying diagrams, the Celtics used perfectly designed plays to exploit specific members of the Warriors defense. They called timeout and ran a clever stagger screen play that confused Steph Curry and Klay Thompson on if they should re-switch when Isaiah Thomas came back and curled to the rim. Common offensive action against switching is a simple ball screen to force that mismatch to guard in space. The Celtics use Evan Turner in a point-forward role and made some slower footed Warriors guard him on the perimeter. The Celtics also ran dribble hand off actions that freed Isaiah Thomas and forced a post up inside for their center who was covered by a guard. The most brilliant offensive possession came at the game’s most crucial time. Knowing the Warriors were going to “switch to deny,” the Celtics ran Isaiah Thomas towards the basketball. Shaun Livingston was playing Thomas on the high side and the Celtics cleared out the back side of the floor besides a Turner post up on Curry. Turner wasn’t open so Isaiah cut to the basket and got a perfect feed for a layup that put the game out of reach.